In the past years, the boom of online marketing has led to many changes in style and rules of our lives. Life has become quite easy for everyone be it a student, a teacher,a doctor,a bank,a businessman or even a housewife. To purchase anything we are just a click away. Similarly , online purchase of products has simplified human life to a great extent. Sellers and buyers no more need a market to start with their communications. Everything is available online. Now if the seller is selling something online they need to accept the payments of the customer through credit cards which is credited on a payment gateway. Merchant Account Services are the services provided by the sellers to their customers on their credit cards or debit cards. 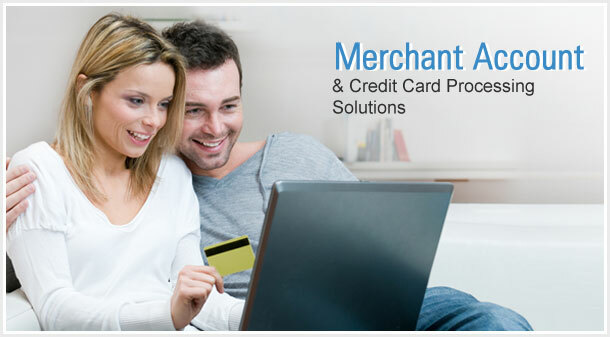 For availing these services, the merchant need to have a merchant account. 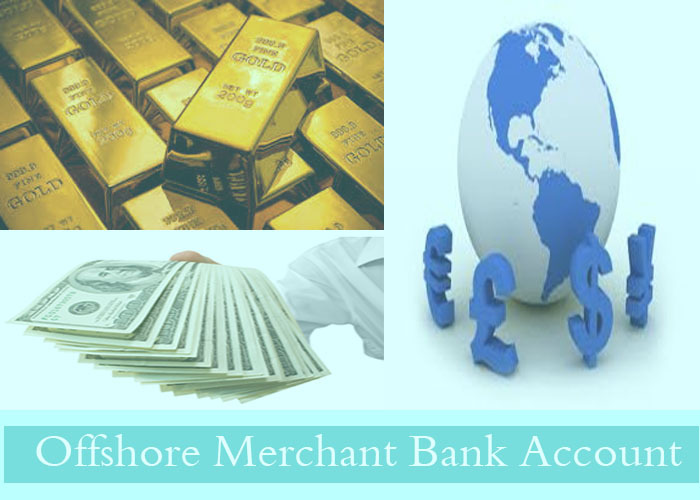 A merchant account is a type of bank account that allows businesses to make payment through credit cards or debit cards. Merchant account allows the seller to offer their customers a fast, flexible and secure options while making payments. Merchant account holder can be a businessman, an enterprise, a community,restaurants,governments, non profit organisation, a retail store,property management,corporate and small businesses. When a sale is made on the credit card the customer has as much time they would like to pay off their credit card. 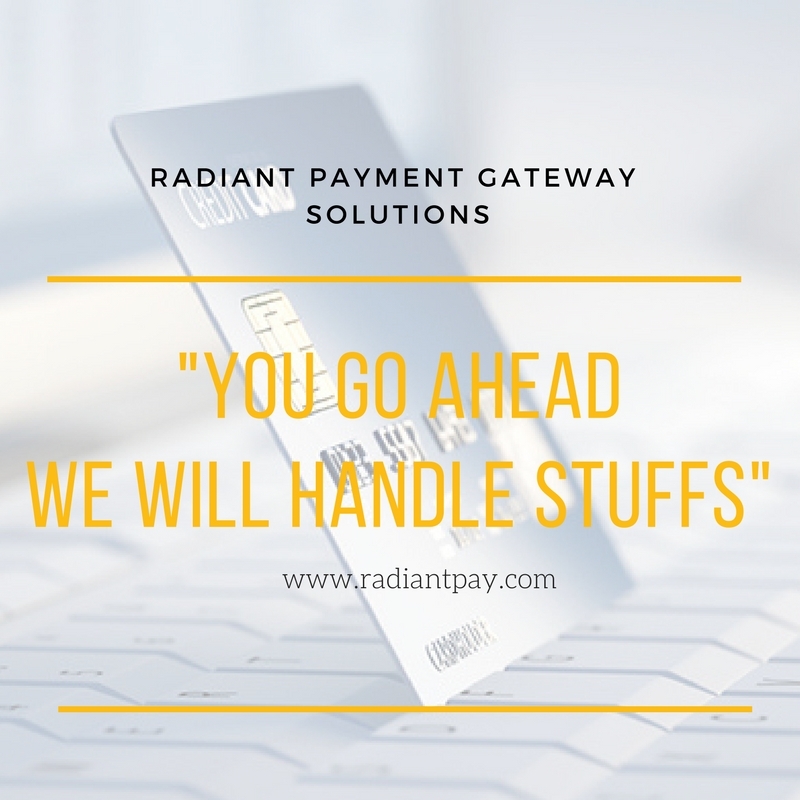 To take transactions online,you need what’s called a Payment Gateway. It serves the same purpose as a credit card terminal in a store. Merchant Account Service provide services which are sustainable, socially – responsible and enables businesses to accept credit cards with the companies. To brief it,Merchant Account Services are handling of electronic payment transactions through credit cards. Merchant processing activities involve obtaining sales information from the merchant, receiving authorisation for the transaction,collecting funds from the bank which issued credit cards and sending payment to the merchant. advance payment processing in UKGlobal Merchant Account Solutionsinternational merchant accounts servicesmerchant account card processingmerchant account for high risk businessmerchant payment processing servicesoffshore merchant accountoffshore merchant account servicespayment gateways for ecommerce sites.